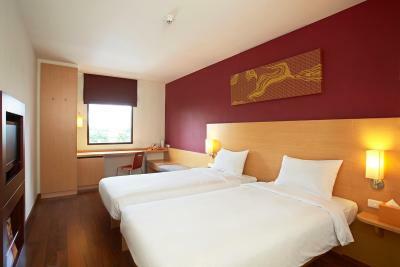 Lock in a great price for Ibis Bangkok Riverside – rated 8.1 by recent guests! 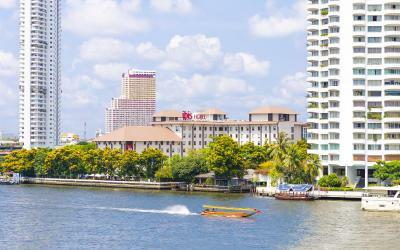 We enjoyed the view at Ibis Hotel Bangkok Riverside, which is next to the river. 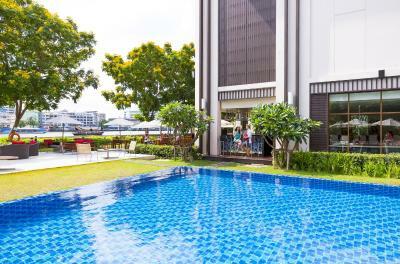 The pool is very large and has a separate area for young children, but close too early. 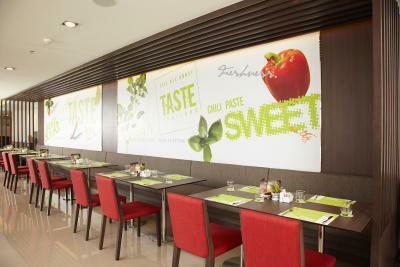 Breakfast was excellent and you can choose to dine here for lunch and dinner. It's a bed and roof over head. Staff are very polite and helpful. It was nice to have the view beside the river. Their pool is wonderful. 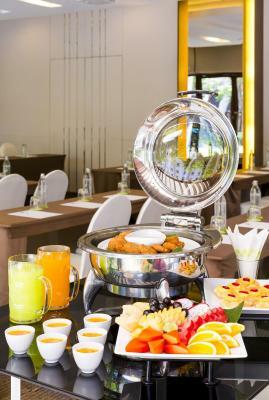 And I loved the included breakfast - it was fantastic. Staff was very nice and had the best disposition. Always willing to help! Massage service was also really good, as well as the pool and the restaurant. The location of the hotel is really good the rooms, etc were up to standard. Location is good. Close to BTS. Even hotel have a shuttle service to near station. This is a socially responsible and environmentally friendly hotel that I highly recommend. 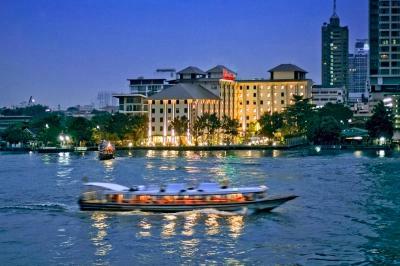 It’s a fantastic value for staying on the river in Bangkok. Very clean and modern too. 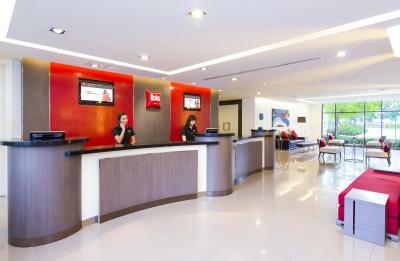 Ibis Bangkok Riverside This rating is a reflection of how the property compares to the industry standard when it comes to price, facilities and services available. It's based on a self-evaluation by the property. Use this rating to help choose your stay! 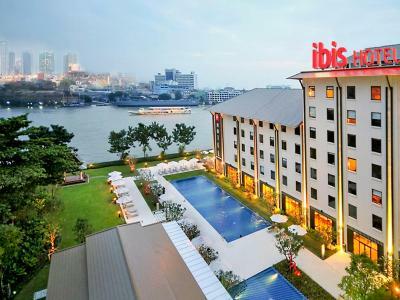 One of our top picks in Bangkok.Located along the Chao Phraya River, Ibis Bangkok Riverside offers bright, modern rooms with flat-screen TVs. 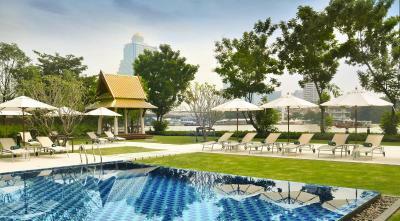 It offers an outdoor pool and a free shuttle to Krungthonburi BTS Skytrain Station. 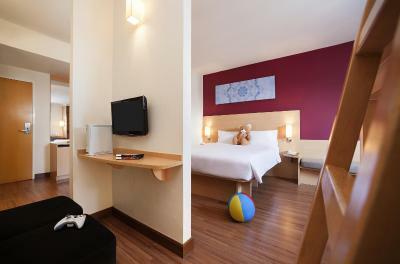 Rooms feature wooden flooring and brightly colored walls. 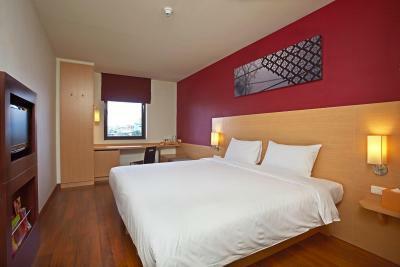 Each room comes with satellite TV and tea/coffee making facilities. A fridge and a work desk are also provided. 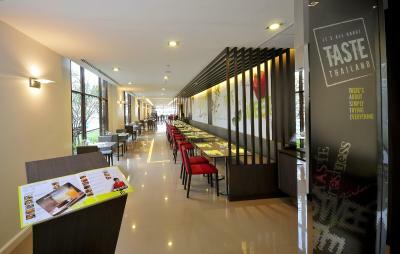 Ibis Bangkok Riverside is a 30-minute drive from Suvarnabhumi International Airport. 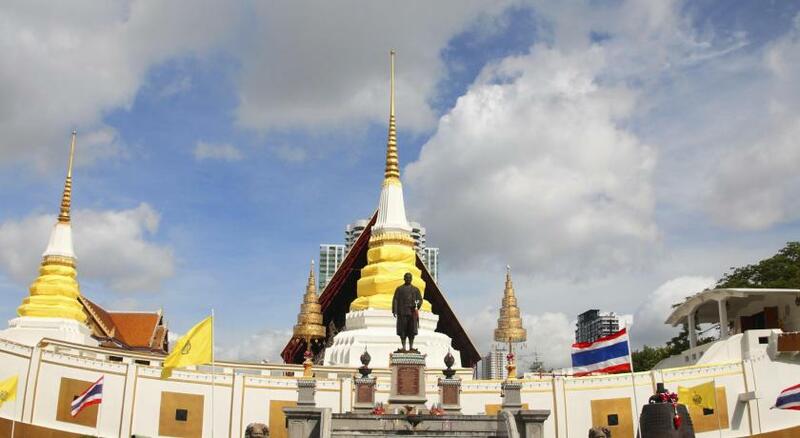 The hotel is 2.5 mi from the city center and 4 mi from Wat Pho. 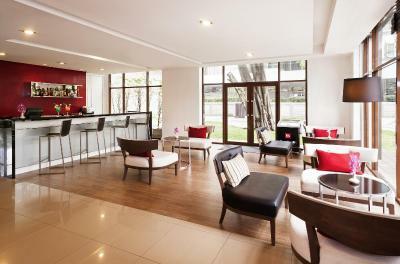 The hotel offers a tour desk and a self-service business center. Laundry, dry cleaning and ironing services are available. Guests can enjoy the stunning riverfront views while pampering at Sala Massage. 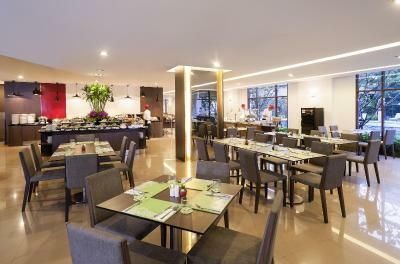 The “It's all about TASTE” restaurant serves local and international dishes, while drinks and light snacks can be enjoyed at the Lobby Bar. 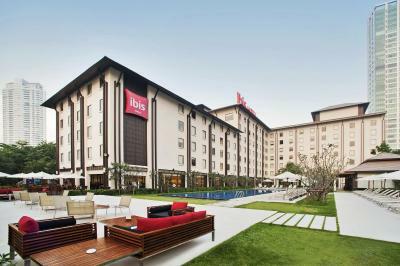 When would you like to stay at Ibis Bangkok Riverside? Room features a flat-screen satellite TV, a refrigerator and a tea/coffee maker. A safe is provided. Free toiletries and a hairdryer are included in the private bathroom. Please note that the maximum occupancy is 2 Adults and 1 Child under 12 years old (see Extra Bed Rates). 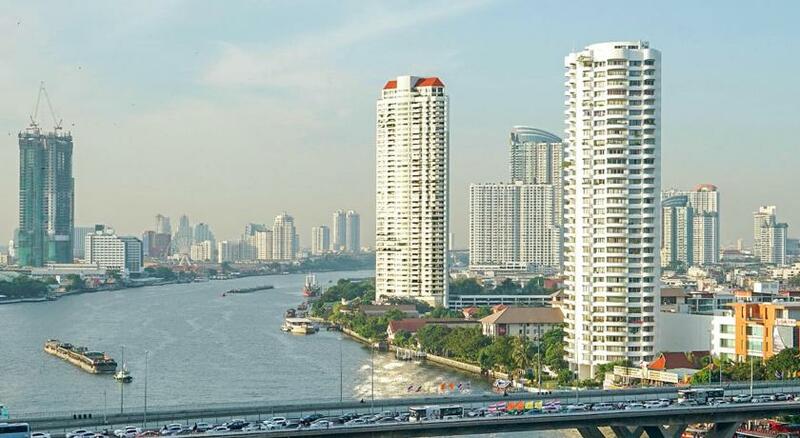 Offering views of the Chao Phraya River, room features a PlayStation and Wi-Fi. 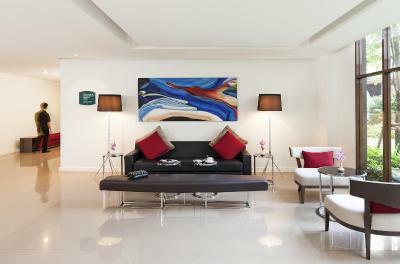 It comes equipped with a flat-screen satellite TV, a refrigerator and a tea/coffee maker. A safe is provided. Free toiletries and a hairdryer are included in the private bathroom. 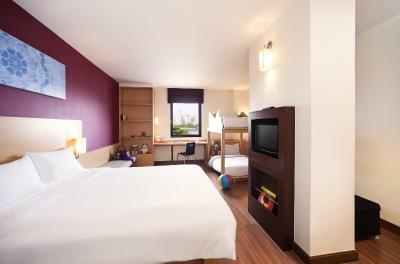 Please note that the maximum occupancy is 2 Adults and 2 Children under 12 years old (see Extra Bed Rates). 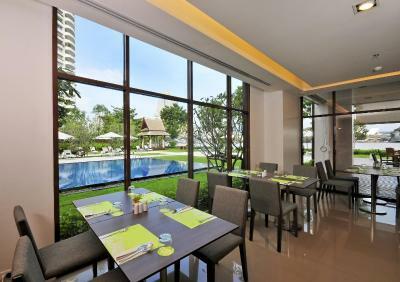 Featuring views of the Chao Phraya River, room comes equipped with a flat-screen satellite TV, a refrigerator and a tea/coffee maker. A safe is provided. 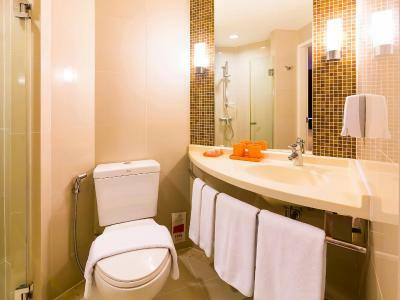 Free toiletries and a hairdryer are included in the private bathroom. 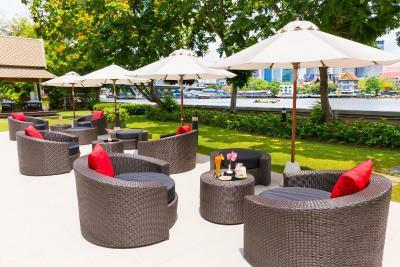 Located on the banks of the Chao Phraya River, ibis Bangkok Riverside is a fresh, modern and friendly hotel offering outstanding value and beautiful river views. 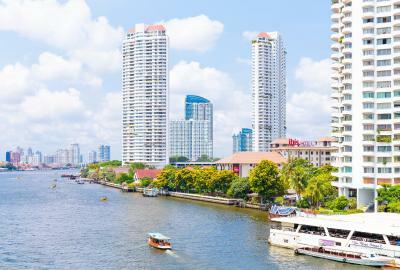 The hotel is conveniently situated close to the BTS SkyTrain which will whisk you into the heart of the city in minutes, a short ferry ride from the riverfront lifestyle shopping and dining venue, Asiatique, and close to many other cultural highlights including the glittering Grand Palace. 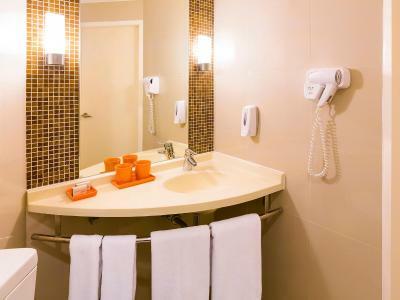 The 266-room ibis Bangkok Riverside offers cozy and contemporary rooms with double or twin beds, a desk, LCD TV with international channels, complimentary Wi-Fi internet access, fridge, tea and coffee making facilities, a safe and hairdryer for a comfortable stay. 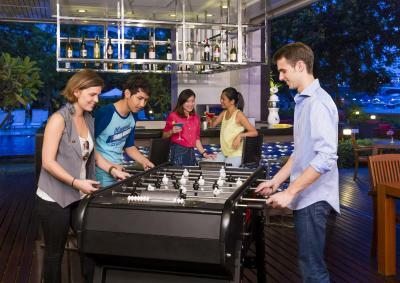 House Rules Ibis Bangkok Riverside takes special requests – add in the next step! 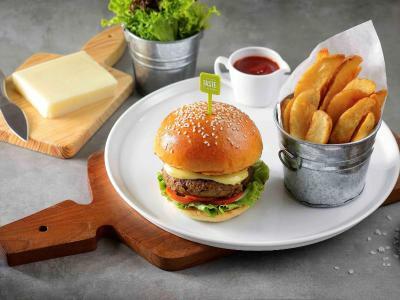 Ibis Bangkok Riverside accepts these cards and reserves the right to temporarily hold an amount prior to arrival. 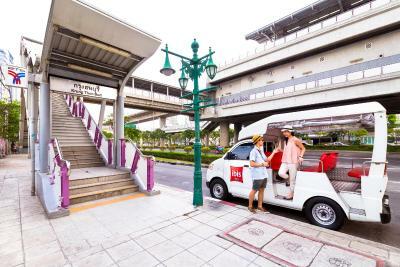 The shuttle service to Krung Thonburi BTS Station is provided every 30 minutes, from 08:00-20:00 hrs daily. Please note that the service is not available during 12:30-13:30 hrs and 16:30-17:30 hrs. The bathroom was too small. Empty Fridge which was midly cold. 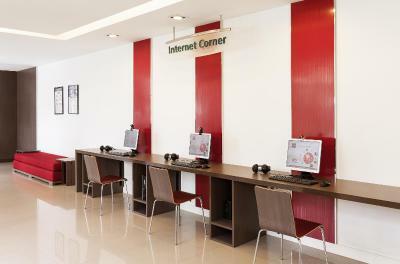 Rent per night is bit costly for the facilities provided. Room was quiet decent. View from the room was good. It was 7-10 minutes walk from the BTS station, which to me was bad because of the hot temperature and heavy traffic when crossing the road. The hotel has a shuttle every hour to take you from the hotel to the station, which I would recommend to increase to every 30 minutes. The room was quite small, especially the bathroom. We paid extra to get the river view, but the trees were blocking most of the view. In need of refurbishment beyond the ground floor, especially the mouldy smell in the corridors is quite awful. Electric plugs were loose and sparse, plus air conditioning very clunky. A bit of a walk to the BTS. Swimming pool right on the river. Ibis need to invest in insulating the rooms better. Whenever someone from the same floor (even from the end of the role) shuts it door, it wakes everyone up!! The noise is deafening! For someone reason the nosiest are those returning back to the hotel in the early morning (after I a few beers I presumed ..) very frustrating! otherwise it would be a very worthwhile stay. 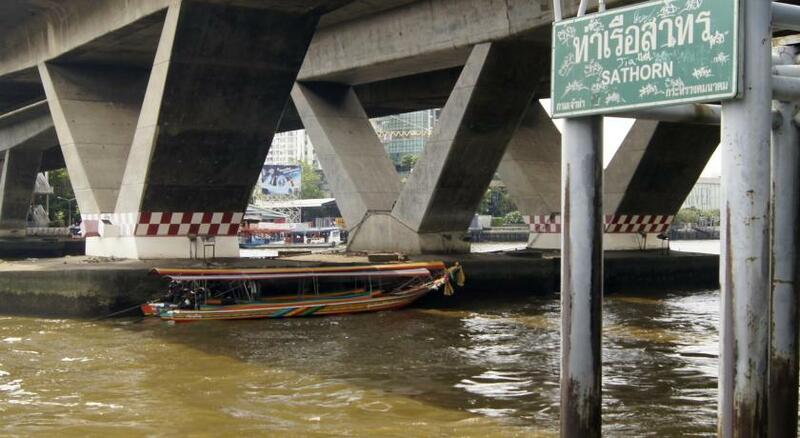 Close proximity to the BTS stations, ferry terminal, IconSiam and the many hawker food stalls. 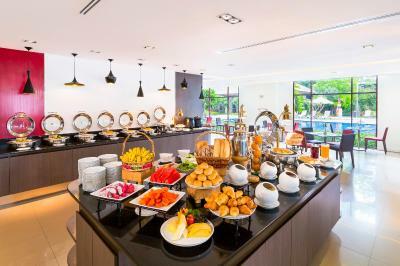 Booking.com's website was a bit misleading about breakfast being included. We were so pleasantly surprised! Great staff, extremely helpful, good value, excellent location. I would stay here again. 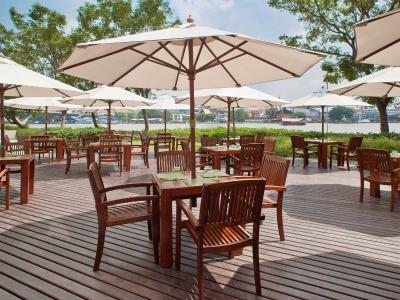 A very good breakfast, very nice outdoor restaurant with a view onto the river, tasty food. The toilet. Wish the shower space bigger and water pressure stronger. The shower experience isn’t good. 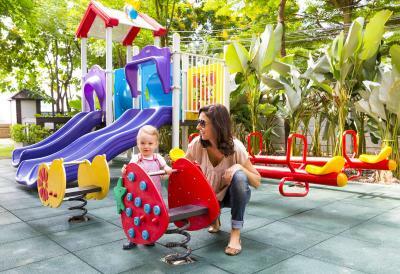 Easy to locate (riverside), facilities for kids (playground and swimming pool, clean and staff friendly. 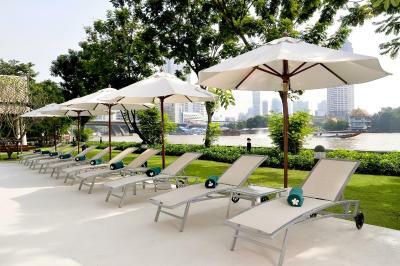 The hotel is situated next to the river which makes it very pleasant and interesting. Different types of boats are going up and down it all the time which is very entertaining. The pool area is beautifully lit and clean. Outside the hotel there are places to eat if you choose to venture out as well as the supermarket 7-11. Reception books the taxi for you. You can stay by the pool after checking out. Breakfast is not good. When I arrived they told me they don't have concierge service only to see one the next day. 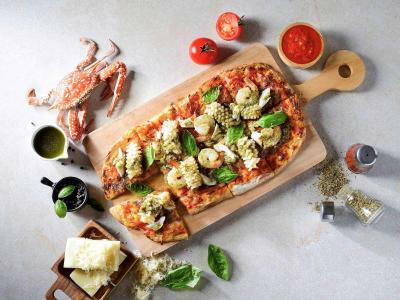 Food ordered from the restaurant gave me tummy aches. Air-con was dripping in the room.